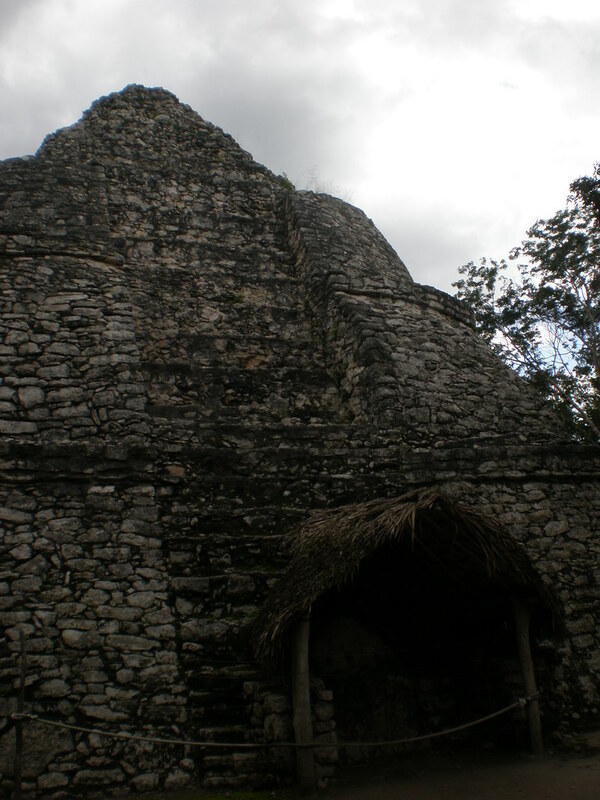 Today I visited the ruins of a very interesting Mayan City, Coba. It was once a huge metropolis, home to at least 50,000 people at its peak. The area is mostly jungle with only a handful of buildings excavated and restored (less than 100 out of over 6,000 according to Orlando, our tour guide). Judging by those buildings that I was able to see restored or still standing, the city must have been magnificent while it was still inhabited. For me the most interesting thing to see were the Ball Courts. 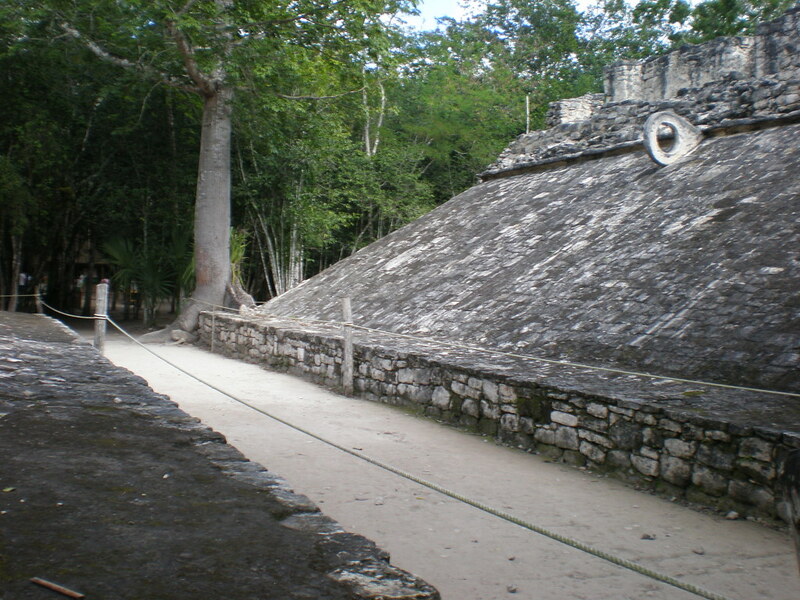 Wikipedia has a very nice article on the Mesoamerican ball games which covers most of the speculation I heard at Coba. 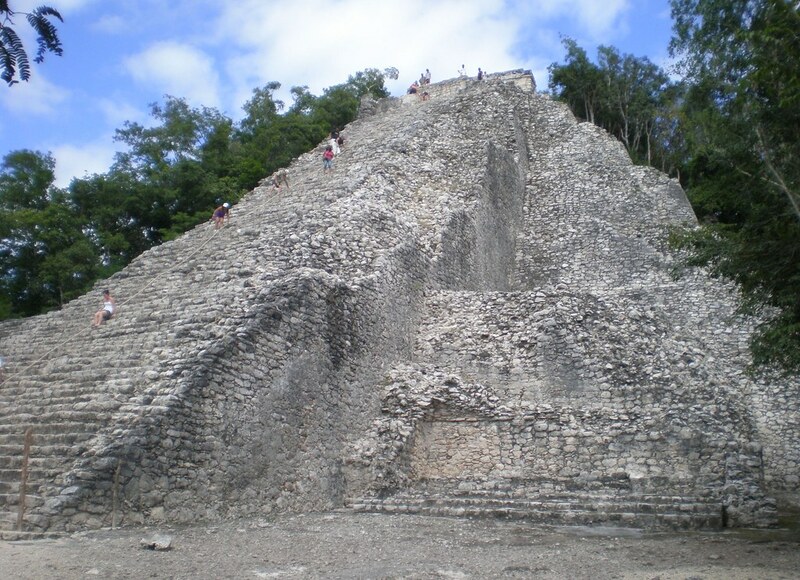 Also of particular interest is the tallest pyramid on the Yucatan peninsula, which I was lucky enough to be able to climb to the top of. Unfortunately not too much concrete knowledge of the Mayan civilization exists due to the fact that Catholics destroyed nearly all of the Maya’s historical records during the 16th century. I now have a significantly invigorated respect for Archaeologists and thank the majority who follow their profession’s strict code of ethics, providing curious individuals such as myself the best possible picture of great civilizations from our past. My Photos from the day are available here. Today I visited the ruins of the ancient Mayan city of Zama. I have always been interested in Archaeology and the Mayas have been my favorite civilization for a long time, so this trip is one I have looked forward to seemingly forever. 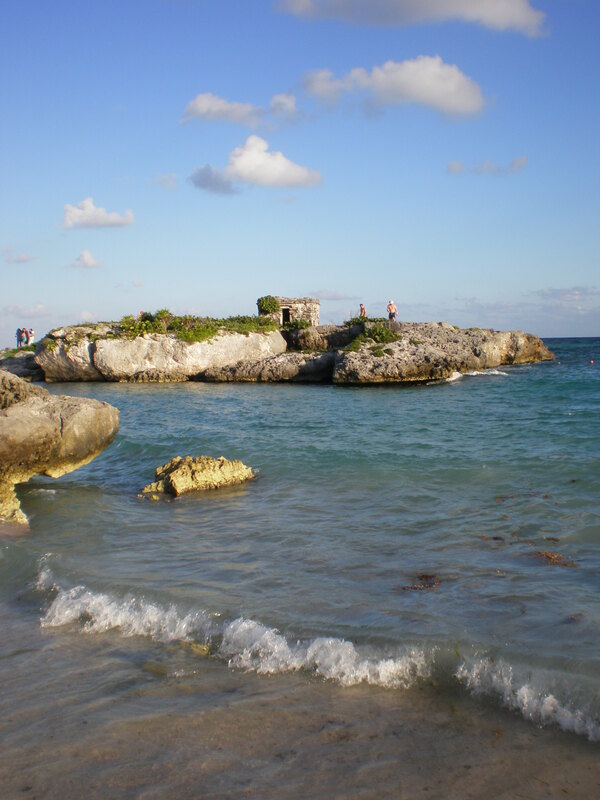 It is a beautiful city surrounded by stone walls on three sides, and the Caribbean Sea on the fourth. 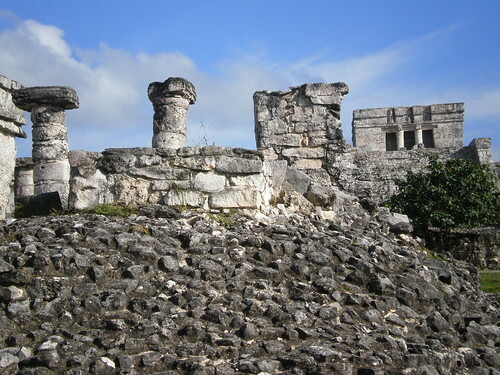 Urban Planning in Tulum was very apparent and apparently it was common for Urban Planning to be a high priority for the Mayas. 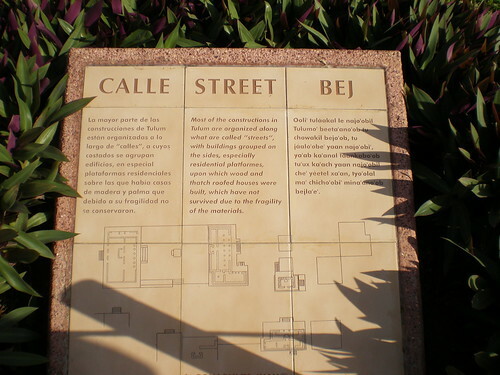 One of the signs on the site specifically cited Tulum as one of the earliest known street grids in the Americas. I can almost imagine a vibrant city here, but at the same time, it’s hard to believe. You can see my photos from the day here. Hola! Esta semana yo soy en la pais de Mexico, en la Playa Del Carmen. Es una destinacion muy bonita y las personas son muy amible. I may post about St. Louis or Mexico this week but who knows. Regardless, please enjoy the holidays!